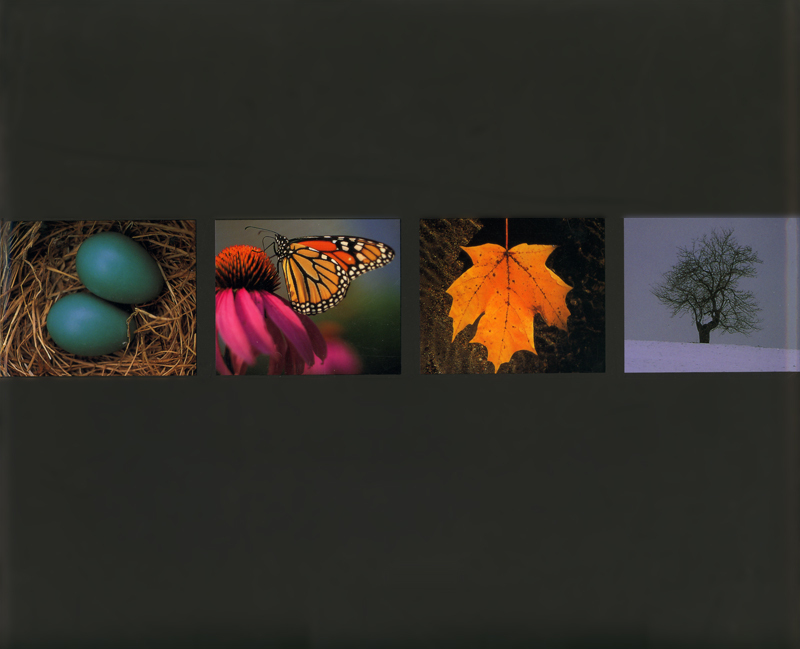 From Booklist: Beautiful color photographs illustrate this picture-book celebration of the seasons. “I love spring,” the text begins, and in simple, poetic phrases, a speaker describes the unique pleasures of the season. 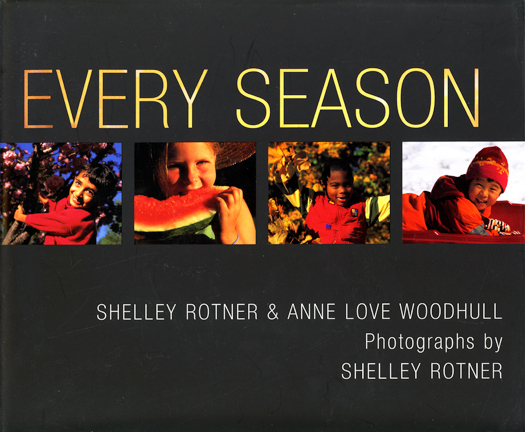 What distinguishes this is the quality and selection of the photos and the lovely spare words, which repeat sounds and lines with an easy, circular rhythm that echoes the cycle of seasons and encourages child participation.